Pregnancy announcements, gender reveals, and baby showers. Oh my! 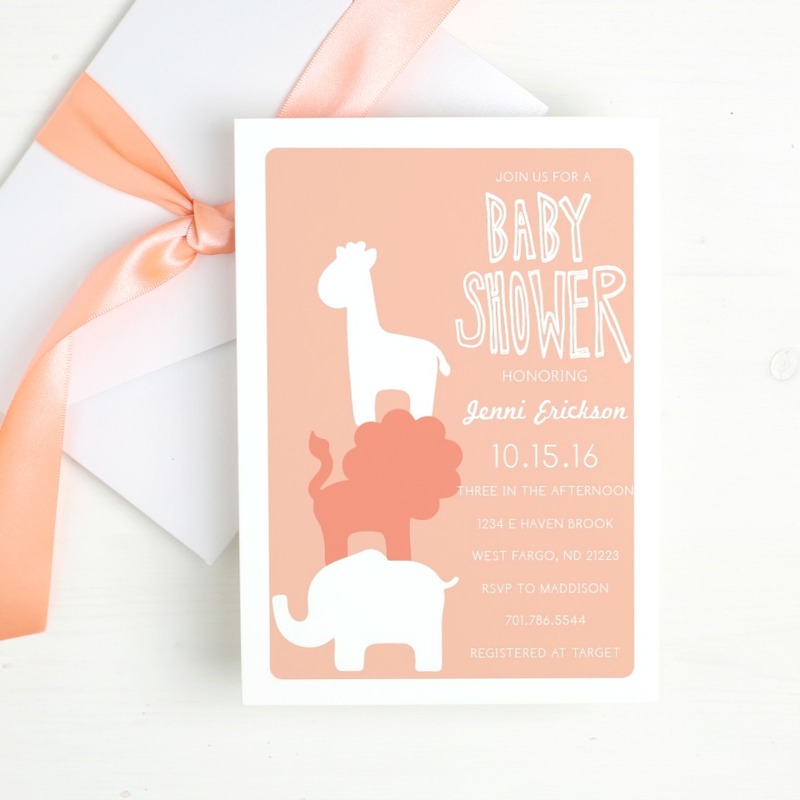 Today I’m sharing some adorable elephant themed baby shower invitations, as well as lots of other styles, in this sponsored post with Basic Invite. I have lots of friends and family who are pregnant right now. Usually, it’s weddings but this year it’s all about the BABIES. At first, I was wondering what the heck was going on a few months ago…then I remembered the long winter we had. You know I love hosting parties and I’m hoping to plan at least one baby shower before the year is over but more on that later. 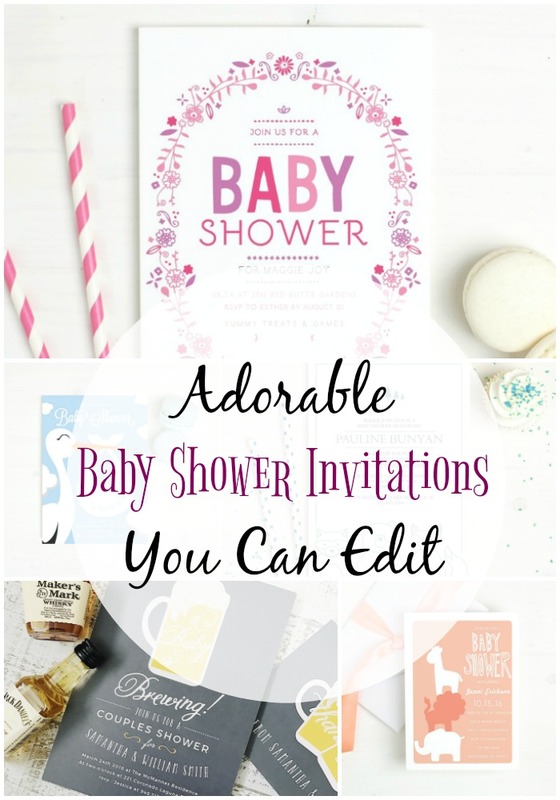 For now, let me show you some of the best baby shower invitations that can be edited from Basic Invite, like these adorable elephant themed baby shower invitations! You might be thinking, “those are cute, but the baby is a boy.” Guess what? Basic Invite is one of the few websites that allows customers almost unlimited color options with instant previews online. You can change colors, text, and even fonts to suit your needs! Once you select a design you can easily change the color of each element on the card to over 180 different color options. This ensures that you make the card exactly how you want it down to the littlest detail. Even before you order, you can check out the design by printing a sample of the actual invitation. How cool is that?! After playing around with all the invitations that can be edited I’m even more excited about the events I’ll be planning over the next few years. Bachelorette parties, my oldest daughter’s high school graduation, and hopefully a baby shower once the secret is out! Basic Invite doesn’t stop the fun and customization at the invitation. They also over 40 different colors of envelopes! I’m telling you they may be called Basic Invite but there is nothing basic about their selection! With peel and seal envelopes they are helping you avoid falling to the same fate as George Costanza’s wife. Tell me you’ve seen that episode of Seinfeld?! 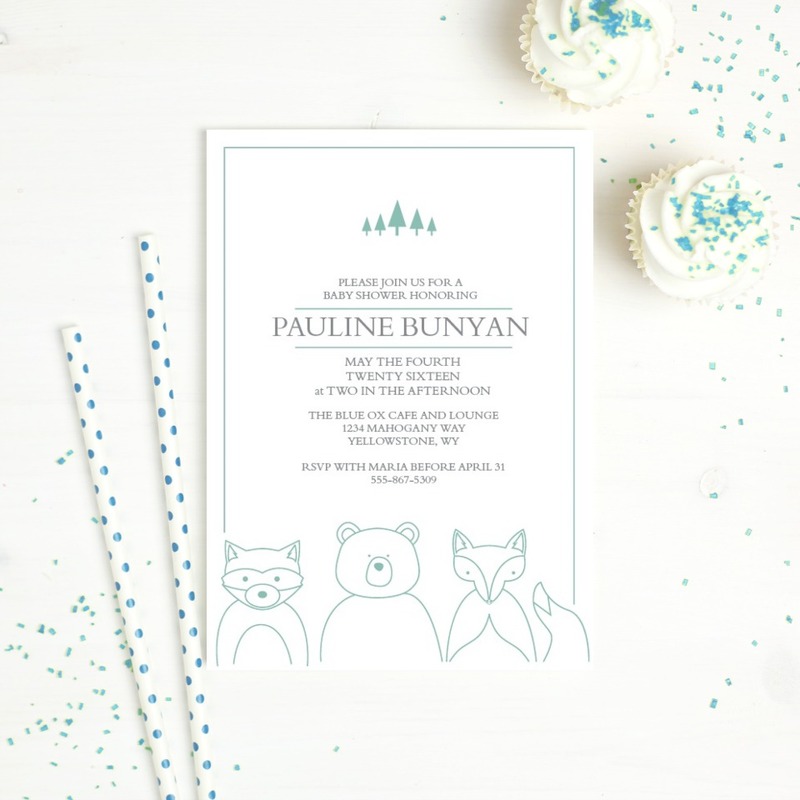 Once you have your party perfect baby shower invitations picked out and ready to order, take advantage of Basic Invite’s address capturing service! Simply share a link on Facebook, Twitter, Instagram, or any other form of social media to request the addresses you need from friends and family. You can store them in your account which can then be selected during the design process. A little tip for later: Basic Invite offers recipient address printing at no cost on all Christmas card orders! If you need cute elephant themed baby shower invitations or some with bees, or flowers, or gender-neutral, or couples, or giraffes, or ducks, or you get the picture. 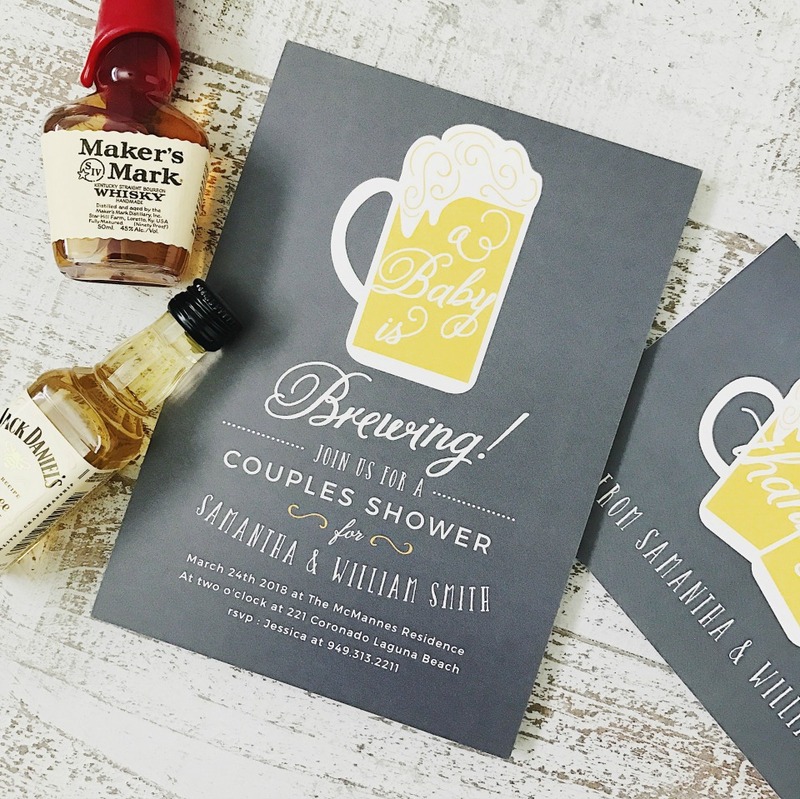 But seriously on the couples baby shower invitations – check out the one below! 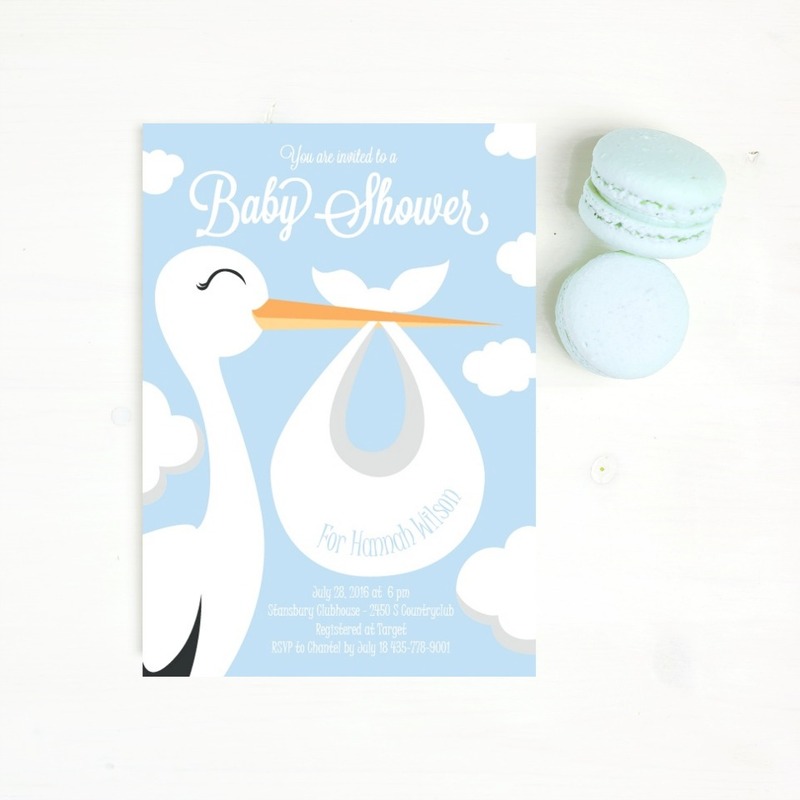 Chances are that whatever you need, Basic Invite has you covered with editable baby shower invitations to help make the special day a touch more special! 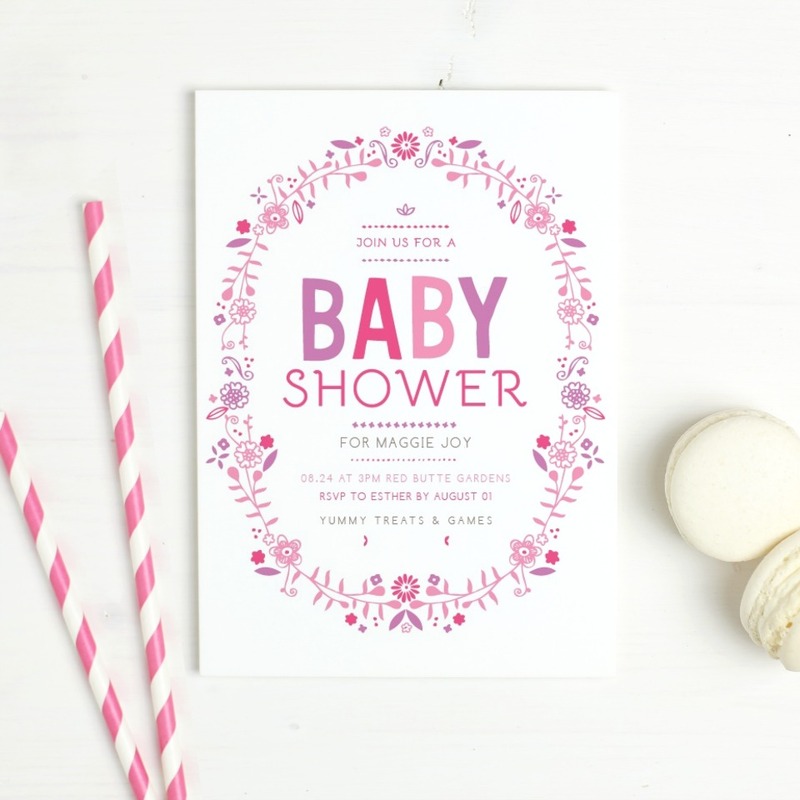 Oh, and I can’t forget to mention that they also have a great selection of baby shower invitations for twins!